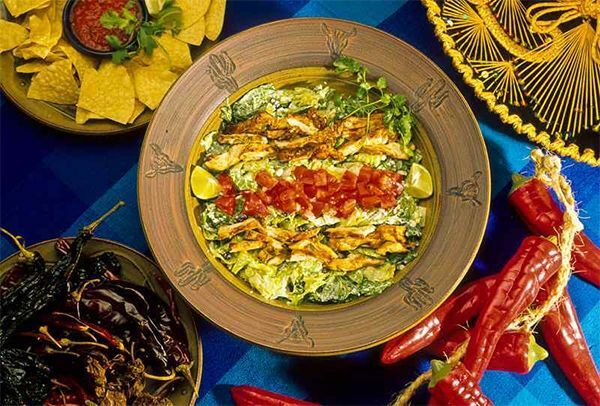 Authentic Mexican taqueria, serving delicious food “inspired by Mexican cuisine from the Gulf Coast of Baja, Mexico, to the beautiful seaside community of Santa Barbara, California.” Owner, Andrew Farbman created Amigos’ famous BBQ Chicken Salad. Amigos uses the finest ingredients possible. 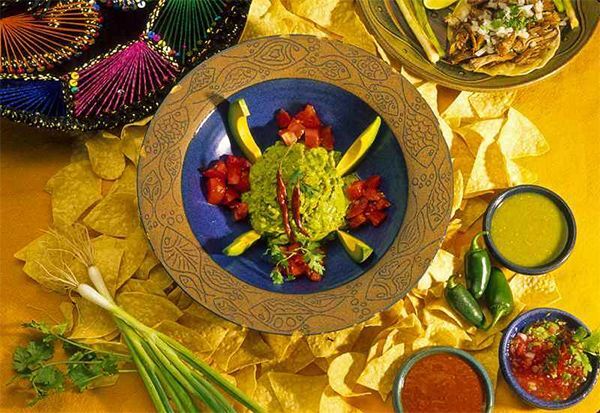 Amigos’ salsa bar features a variety of salsas from carefully selected fresh chilies. 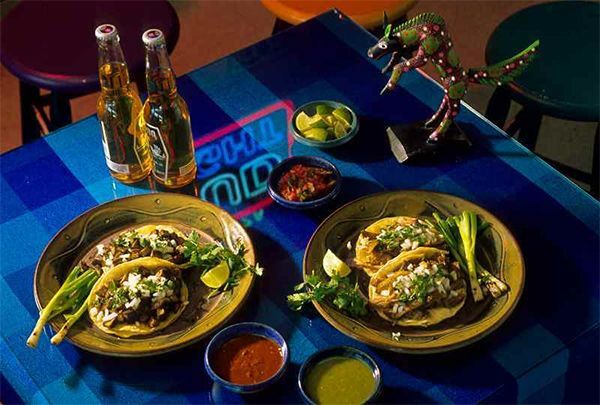 Amigos is open for lunch and dinner. Full bar. Carry-out is available. Awarded Bluffton’s Favorite Burrito and Taco – Hilton Head Monthly’s Reader’s Choice Awards 2015. HAPPY HOUR 4-6 pm Mon.-Sat.